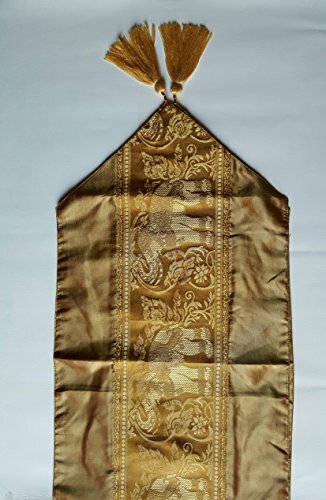 Home decor Thai silk table runner elephant (Gold) by Thailand at Thai City Deals. MPN: unknown. Hurry! Limited time offer. Offer valid only while supplies last.